Fill in the form below to get a quote for your new Ranbuild shed. 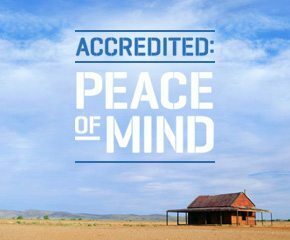 We have 100’s of shed and garage dealers across Australia, so it’s easy to find an accredited Ranbuild shed dealer close to you. Just enter your postcode and select your suburb, fill in your details and your quote request should be back to you in no time at all.